Conversion of a commercial property to residential accommodation. 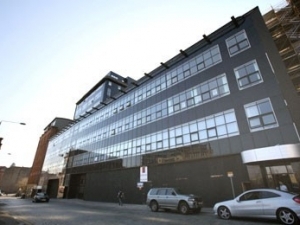 This ‘B’ Listed Building was former home of the Glasgow Herald Newspaper Office and Printing Works and now converted into 149 Flats with 2 levels of underground/basement car parking and two large retail outlets on the ground floor. Full M&E services fit-out including three passenger lifts, vehicle lift and disabled access lifts.